We feel it’s our responsibility to stay up to date with the latest industry trends and relevant news. We also like to keep you guys involved, so we have decided to share some interesting pieces from the first part of the summer. Below, you will find three articles about local industry news that relates to some of our recent blogs and even features Property Matters’ very own Simon Isaacs. We have talked a lot about mortgage applications lately, particularly for first time home-buyers. Here is some interesting news about a sharp decline in mortgage applications of late, including some information about average mortgage sizes of late. 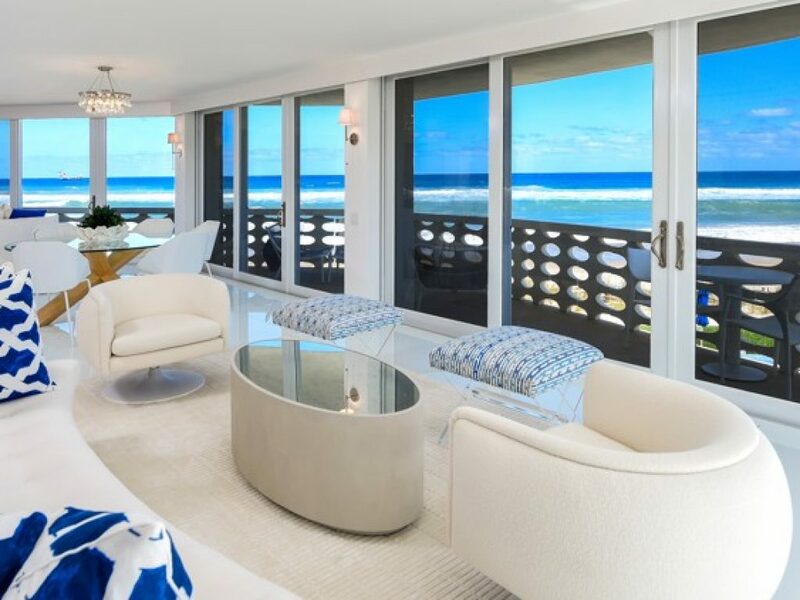 At the beginning of the summer, a stunning two-bedroom oceanfront condominium and a cabana at the Sun and Surf in Palm Beach sold separately for a combined $5.64 million, or roughly $2,563 per square foot. The sale reportedly set a square-foot sales record for the building. Our very own Simon Isaacs acted on behalf of the buyer in both deals! This piece by Monsef Rachid explains why there has been a continued increase in median home prices in the first half of 2018. Reasons include a shortage of for-sale inventory and a crowded marketplace. As usual, don’t hesitate to get in touch with one of our local experts!